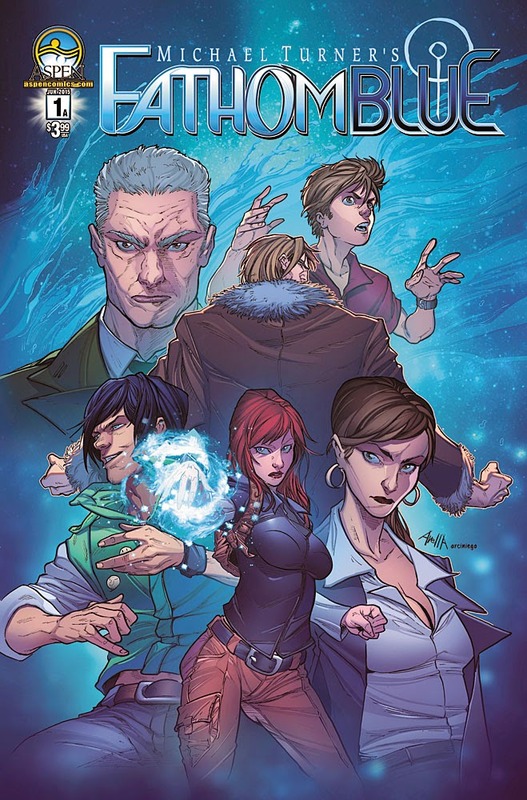 Fathom: Blue is a new team book for Aspen Comics set within the Fathom universe, written by Vince Hernandez and illustrated by Claudio Avella (colors by Erick Arciniega). It revisits familiar territory in a new way. And the new launch will feature a bevy of new covers. Those covers will boast the talents of Avella, Mike Krome, Paolo Pantalena and Marcus To, as well as a special 3D lenticular cover by Michael Turner and Peter Steigerwald. 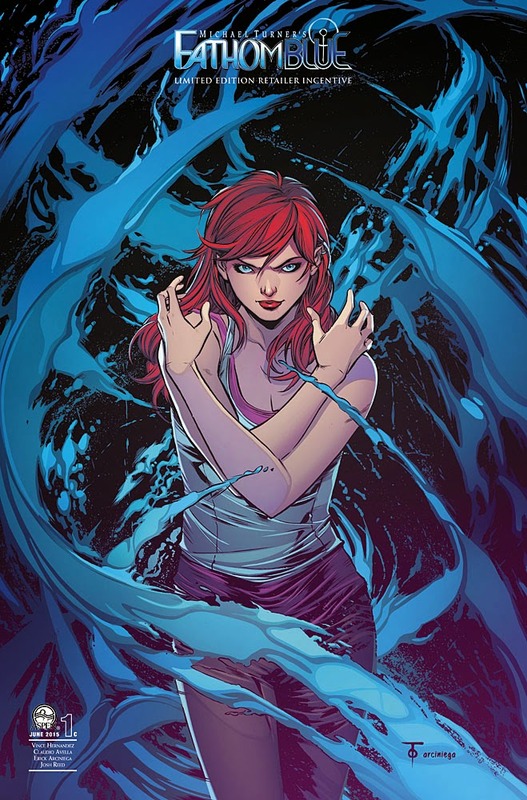 “Michael Turner created such a deep and engrossing story with Fathom, and after 17 years since its first issue debuted, we’re excited to be widening the scope and possibilities for this universe,” says scribe Hernandez. 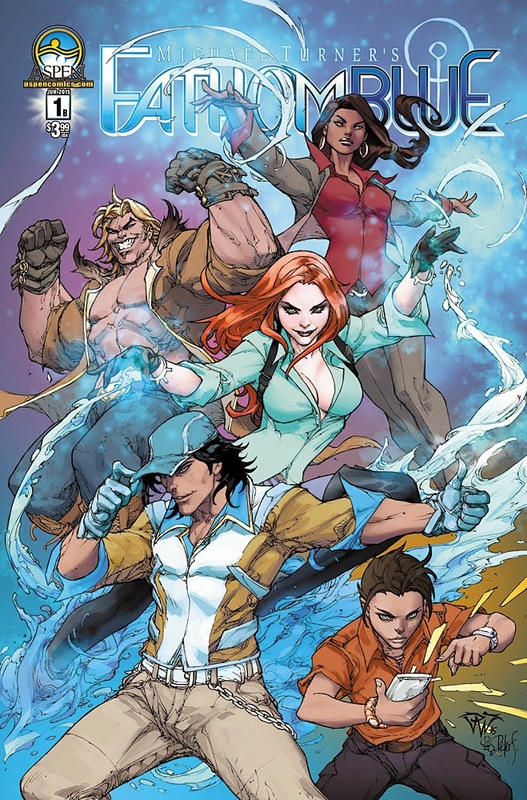 “It’s also a great jumping on point for new readers, as this new series will focus on a fresh cast of characters and their difficulties surviving above the surface as outcasts. 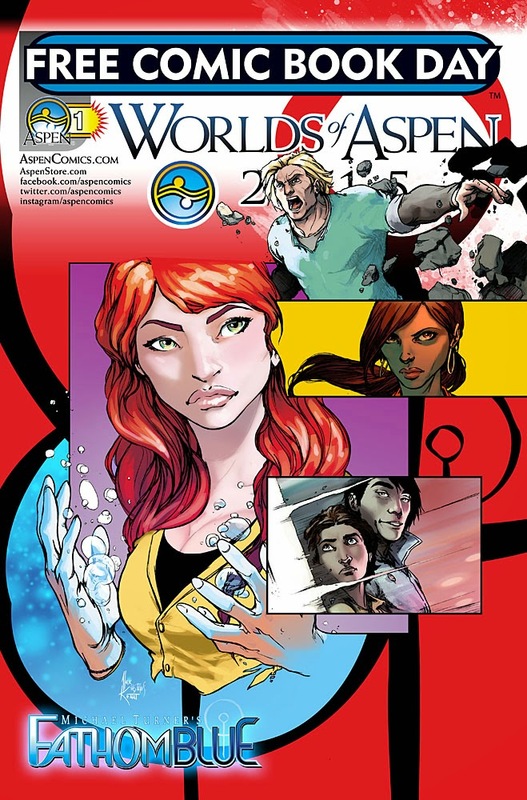 It’s really a story I’ve been wanting to tell for some time, and Claudio Avella, Erick Arciniega, and Josh Reed are the perfect artistic team to bring this tale to life!"